Learn to do this intricate braiding pattern featuring a high-ponytail thanks to Ancestral Strands. There is no hairstyle that Black women can’t pull off. Therefore we’re showing you how to create some trendy hairstyles that we love with a step-by-step tutorial in this new episode of PRIMP! Fulani-inspired braids have been endlessly trending. The intricate hairstyle has been known to be worn by Beyonce in her music video for “Formation.” However, the hair artist at Ancestral Strands have helped us put a new spin on the trendy style. 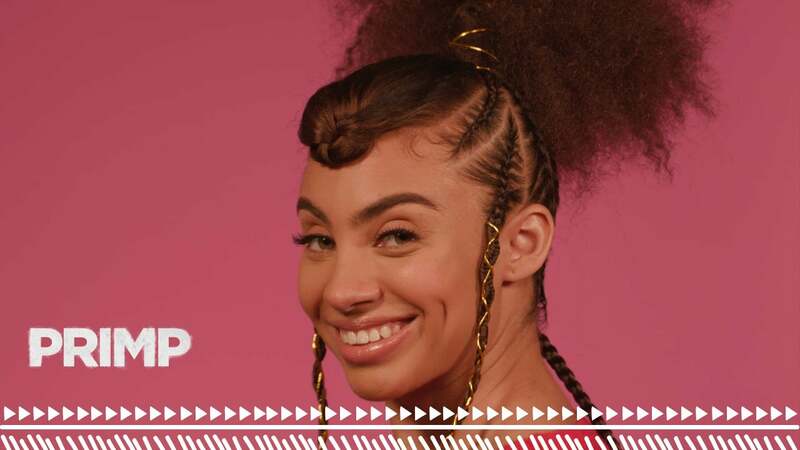 This episode of PRIMP gives you a step-by-step lesson on how to pair your Fulani braids with a chic high-ponytail. Watch the video above for a step-by-step hair tutorial — and make sure to lookout for the next episode of PRIMP.